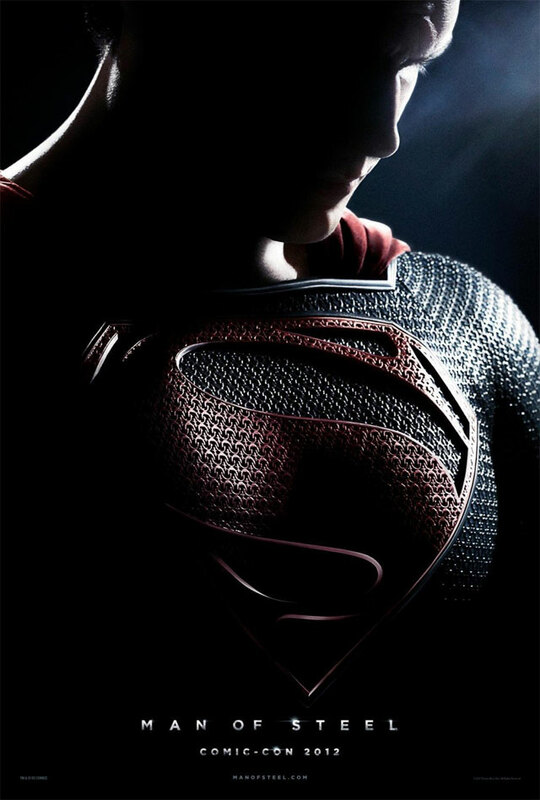 In June 2013 Zack Snyder’s Man of Steel hits theaters. Before then, you can snap up a real collectible from the movie with this studio produced double sided advance Man of Steel publicity poster. Produced in advance by the studio for Comic-Con 2012, this is one of the batch that was never actually sent to Comic-Con. This is a genuine collector’s item – an original publicity poster designed ultimately for display in light boxes, such as those used by movie theaters. Measures approximately 27 x 41 inches (69×104 cms) and double sided, meaning the poster is printed all the way through on both sides.